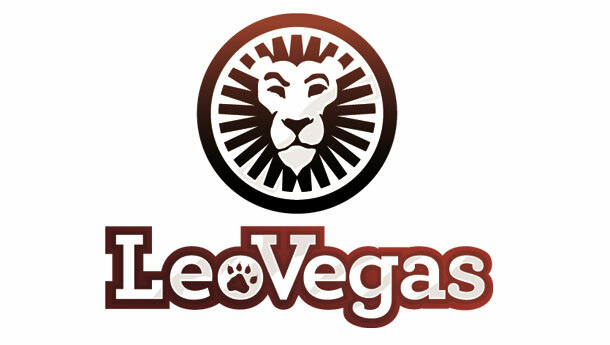 The popular casino Leo Vegas started out as one of the first online casinos focusing on “mobile first”. This strategy has been very successfull, and since their launch in 2012, they have grown to be one of the biggest online casinos in the world. Now, they are continuing the focus on mobile and have recently launched a brand new app. This app is both for Android and Apple, and will offer the users an even better access to great casino games on their phone. Most casinoapps for mobile are not offering a wide array of games, but with the new app from Leo this changes. You can actually find over 100 slots from different providers such as Netent (offcourse), IGT, Betsoft Gaming and Microgaming. It is great to see a casino take mobile as seriously as Leovegas.com! Download the app from itunes today.